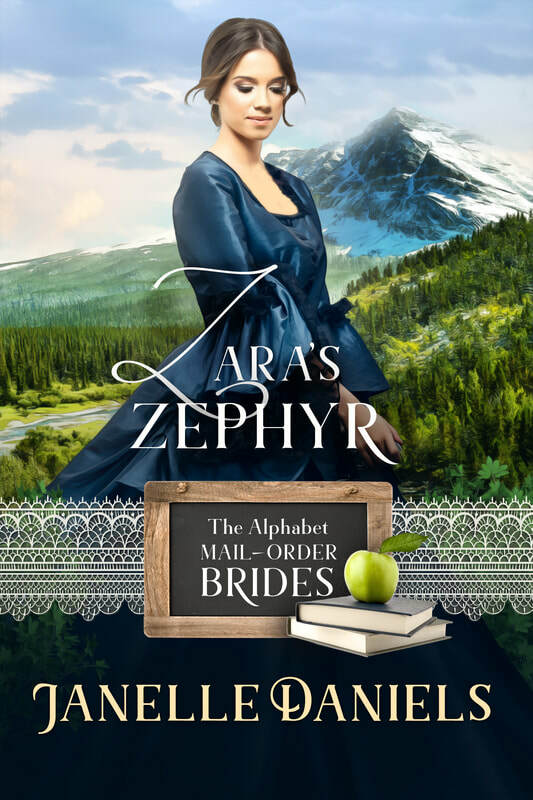 stories, exclusive giveaways, sales, and more! A Miners to Millionaires Story! She’s finally landed her dream job, but now she might lose it after her first assignment. He’s everything she can’t stand. Cultured. Entitled. Wealthy. 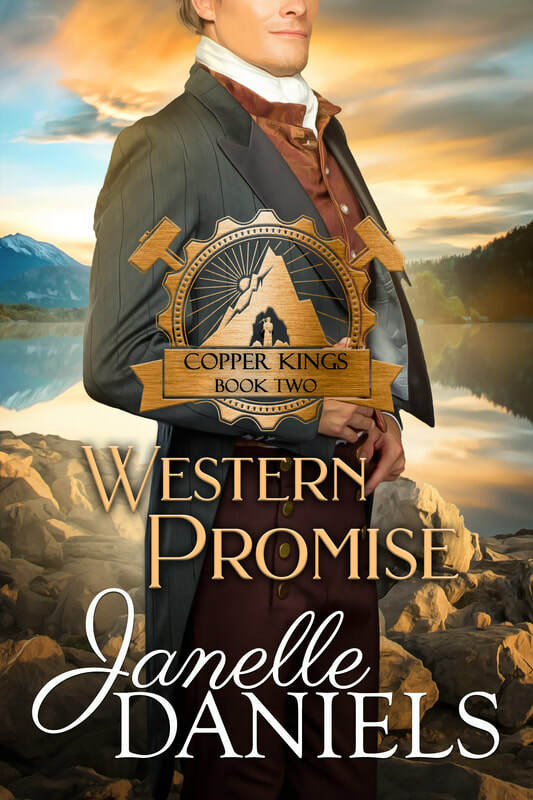 So, when she’s asked to settle the newest Copper King in town, she reminds herself what’s at stake—she just wishes he wasn’t so handsome. Chase’s persona is a necessary evil. 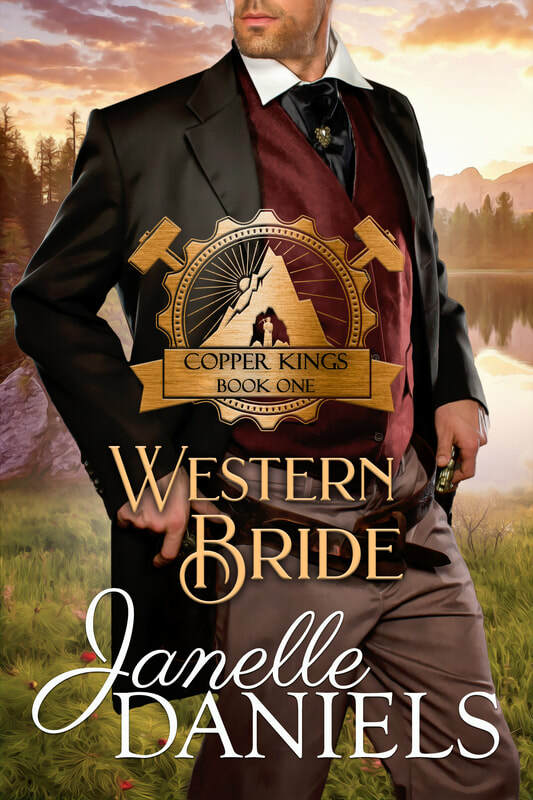 He’s willing to be the face of the Copper Kings, but it isn’t who he is. 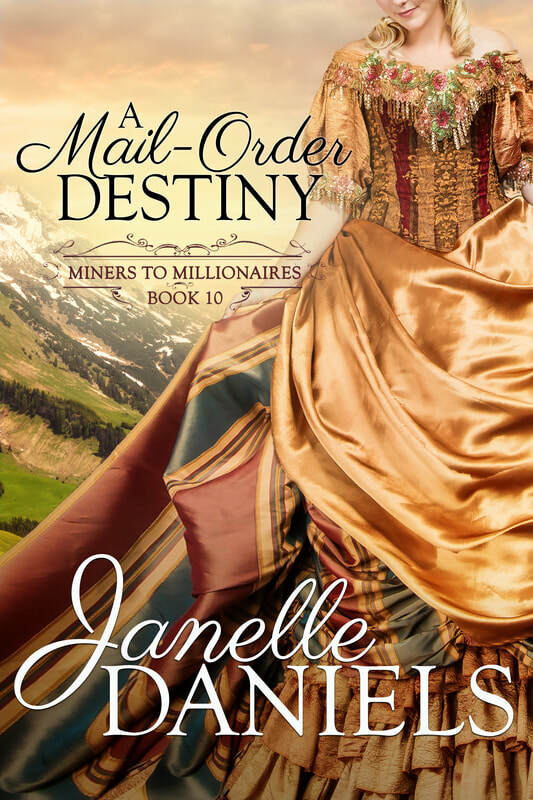 He’s hard-working, determined, and loyal, and his social standing has always made things easy—until he meets her. But she’s the only woman he wants. Can he show her who he really is? Or will she realize she’s in love too late? I'm so happy you found my website. From the moment I started reading romance novels, I was hooked. I longed to step into worlds where men and women fell in love, overcame life's obstacles, and blended crazy families. Dare to dream about love, life, and happiness. It's closer than you think.